It has been a year since the dazzling showmanship of Zsa Zsa Padilla has been felt on the concert stage. Truth to tell, the presence is sadly missed. 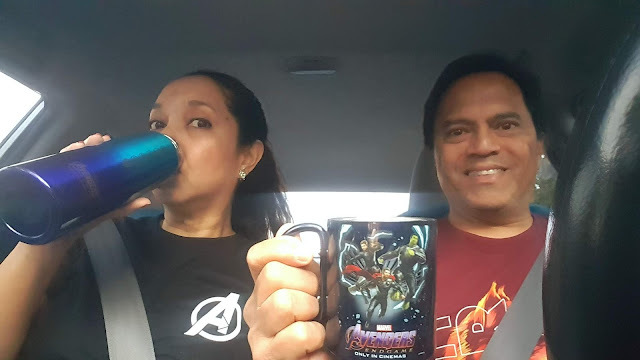 In conjunction with its successful partnership with Marvel Studios, industry leader Petron Corporation is adding new high-quality and functional Marvel’s Avengers: Endgame items to its Limited Edition collectibles. Auto Nation Group and Fiat Chrysler Automobiles Asia Pacific strengthen its 15-year partnership with the recent unveiling of the all-new generation Jeep Wrangler Rubicon at the 2019 Manila International Auto Show. The launch of the highest Jeep Wrangler variant is a follow-through to the recent launch of the all-new Jeep Wrangler Sport and Unlimited Sport held in March. 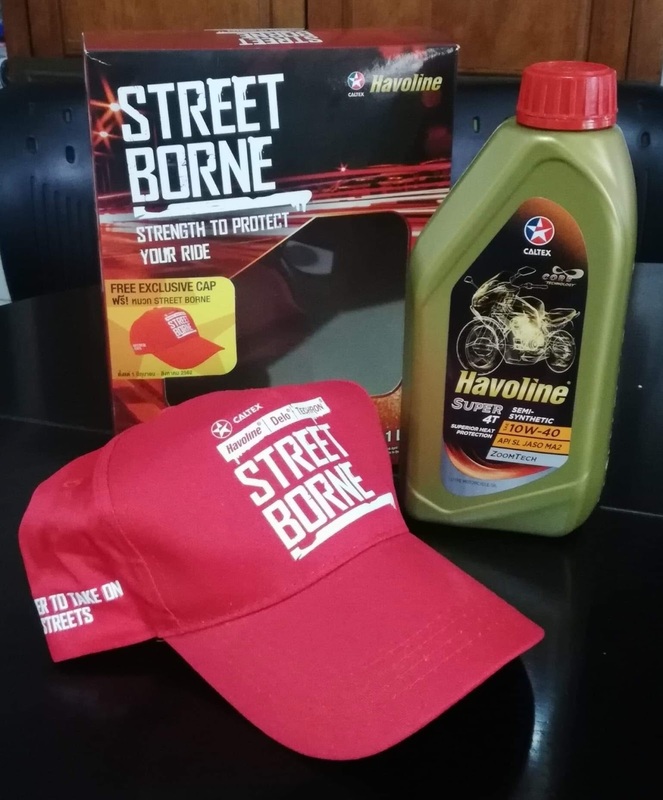 lubricants from the Havoline brand as street proven products that protect engines and deliver improved performance. 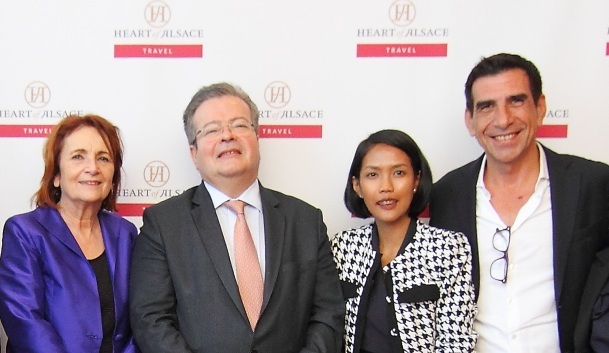 Heart Of Alsace is a partnership between PGI Holding, Inc. and Eastern France Tourism Agency, with the support of the Embassy of France to the Philippines. From left, Marie-Reine Fischer, President of Eastern France Tourism Agency, His Excellency Nicolas Galey, Ambassador of France to the Philippines, Grace Bonquin, President of PGI Holding, Inc., and Olivier Midiere, CEO of PGI Holding, Inc, during the Heart of Alsace Travel media launch held on March 14, 2019 at Fairmont Makati Hotel, Makati City, Philippines. PGI Holding, Inc. in collaboration with the Eastern France Tourism Agency, recently launched Heart of Alsace Travel, bringing one of the most beautiful destinations in France, the Alsace region, closer to the Philippines. 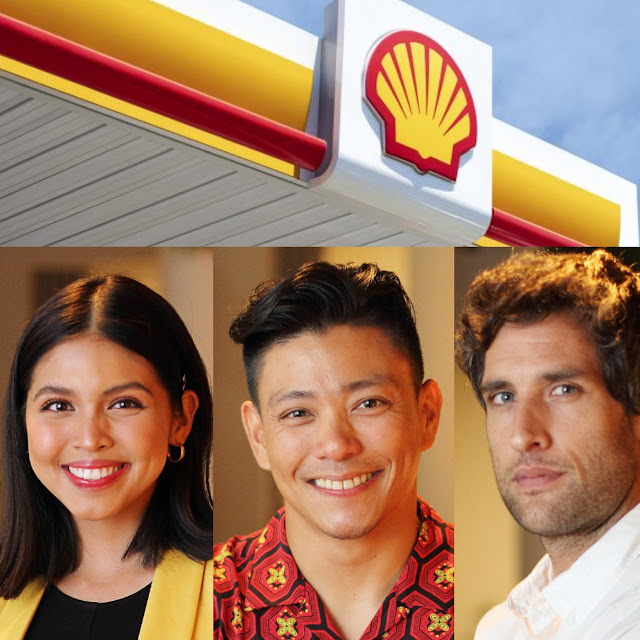 The event, highlighted by a luncheon with Alsatian wine-pairing, was held on March 14, 2019 at the Fairmont Makati Hotel. 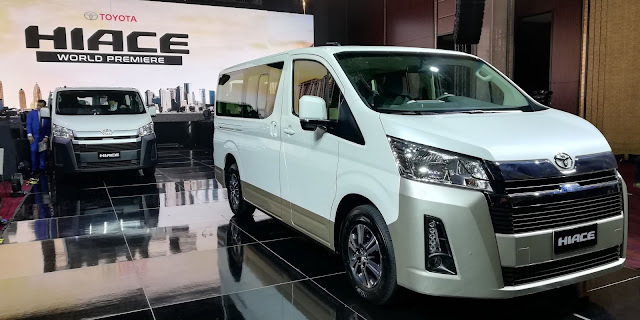 The All-New Toyota HiAce World Premiere is Proudly Held in the Philippines. 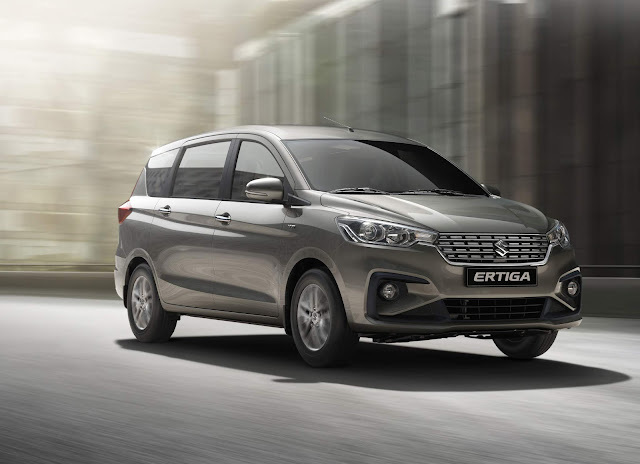 Starting 2019 strong as promised, pioneer compact car distributor Suzuki Philippines (SPH) launches the new and improved version of its well-loved MPV, the all-new Suzuki Ertiga.